This has to do with the structure of container planting. Pennisetum setaceum & Rubrum better known as Purple Fountain Grass is a great structural plant. 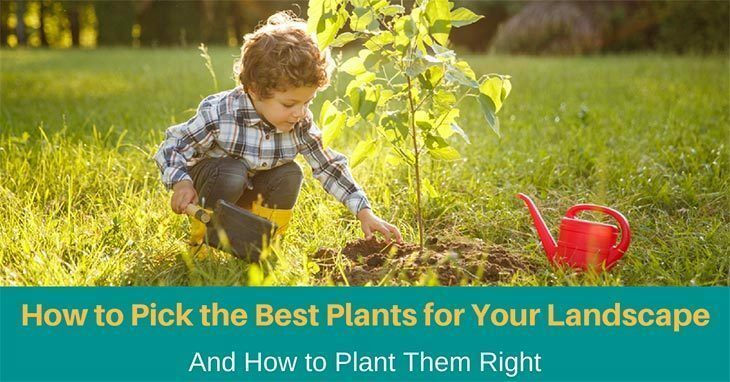 When choosing plants in 4 or 6 pots, it is a good idea to consider the eventual shape, height, and the growth habits of the plant. Many plants will either be trailing, broad, or upright. The container combinations that are the most successful will typically include one or more from each of these forms. You may want to start your outdoor planters with upright and tall plants, like Purple Fountain Grass, or a dwarf canna lily. 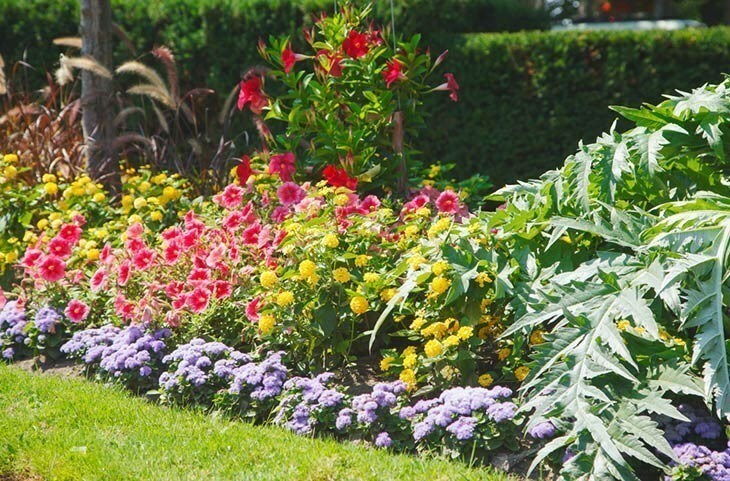 Now add 1 to 2 mid-height, broad plants like coleus, heliotrope, dwarf dahlias, or African daisies. Now choose a trailing form like bacopa, liquorice plant, sweet potato vines or ivy geranium. Another guaranteed method to design and create an architectural statement that is strong is to just use a single plant that is bold in an outdoor container. The ideal candidates to achieve this effect includes an upright and thick bamboo clump or the symmetry that is perfect from a New Zealand flax. Another great idea includes flanking your entryway with false cypress or dwarf Alberta spruce pairs. Clumps of ornamental grasses like the feather reed-grass can also achieve a very bold statement. You can also draw attention to trailing forms in a celadon-green, tall urn filled with sweet potato burgundy-coloured vine. 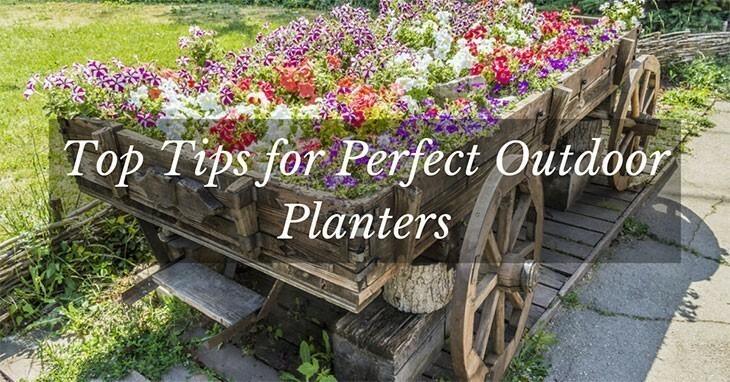 Read an outdoor planter buying guide to get the best planter for your requirements. This planter contains shade-loving plants. If you use shade-loving impatiens in a window box and you position them on a west-facing sunny location, these plants will not thrive. It is also not a good idea to use sun-loving geraniums in a shady area like your porch. 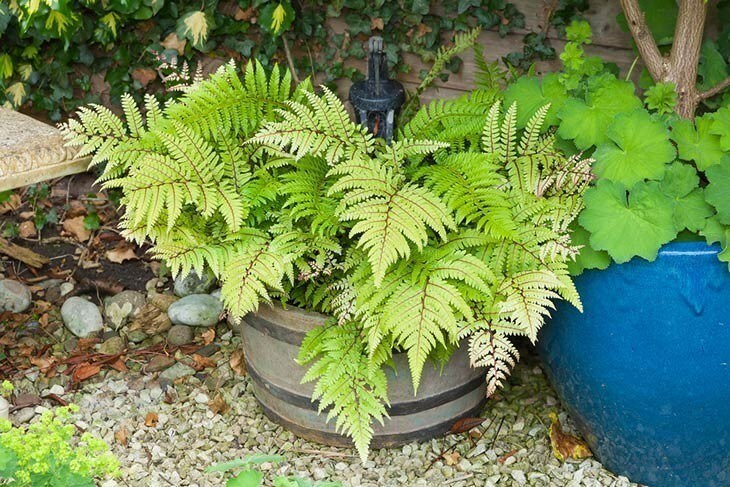 You need to consider where you will locate your pots and then choose a plant that will enjoy living there. The labels on plants will usually have a list of the shade or sun requirements (you can also read over our recommendations at the end of this article). It is also of importance to combine the plants that have moisture requirements that are similar. For example, a moisture-loving hibiscus will not grow well with a desert-loving portulaca. The preference in soil is another important consideration. A container filled with thyme, bay, and rosemary needs to contain sharply drained and a sandy soil mix which is able to mimic Mediterranean conditions, that these plants are used to. A plant like Fushia prefers a moisture-retentive, humusy soil which is the soil conditions found in tropical and wet rainforests. The labels on plants or a sales associate that is well-informed can assist you with this information. A combination of fine and coarse textured foliage can assist in creating an interest in your plantings. Foliage is as equally important when compared to colours to create container plantings that are successful. Once you have thought about a few candidates think about the surface texture and size of these leaves. The textures of leaves range from shiny (c​​roton) to waxy (ivy geraniums), to velvety (dusty miller) to prickly (asparagus fern). Foilage that contrasts really grabs attention. Experiment with a few colour combinations that are bold. 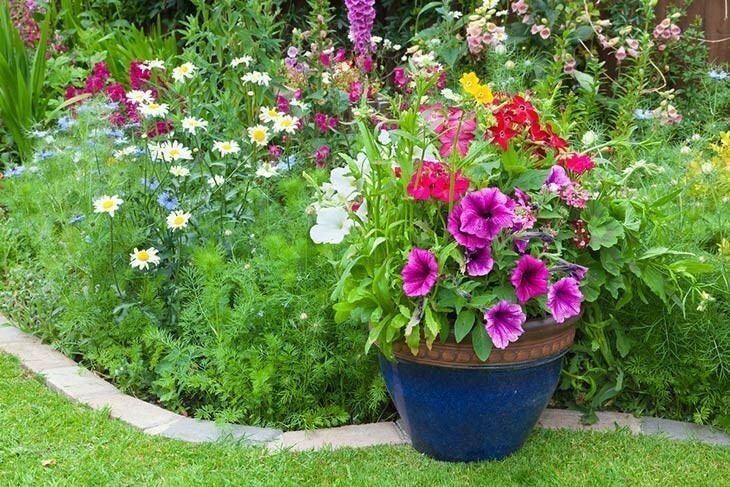 A container planting that is well-composed can be just as stimulating visually as a good painting. Create excitement and energy by mixing up complementary colours like blue and yellow or orange and purple. Or you can create a soothing composition in the way of limiting the colours to yellows and reds or pinks and blues. It is also possible to achieve a highly sophisticated and stunning look when you use greens, silvers, and whites. When you choose foliage and flower colours, consider the colour of your patio pavers or deck or the outside colours of your home, along with the colours in the adjacent borders and beds. 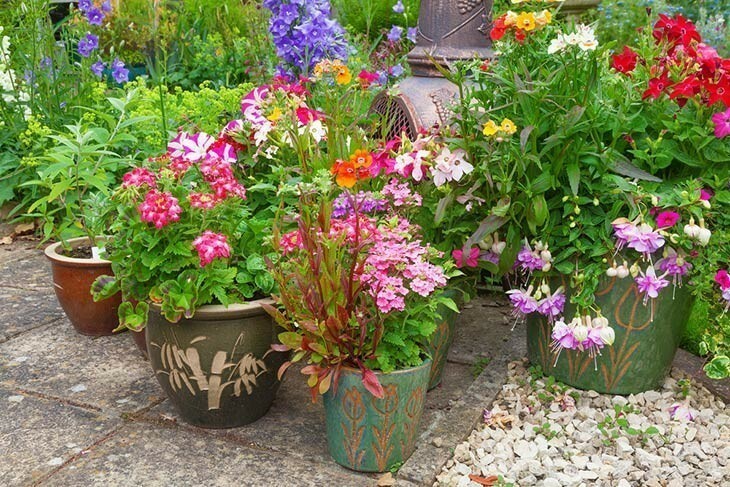 With this in mind, planters and pots offer the ideal opportunities to start experimenting with colour combinations that are dramatic that you would never try out in the landscapes that are permanent. 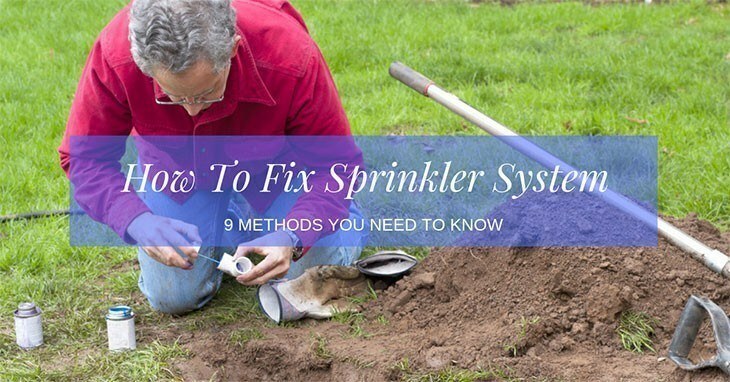 Over time, the sprinkler system can break or suffer from issues, but you should not worry because you can do irrigation ​​repair yourself for the common problems like the following. And now, let's learn how to fix sprinkler system? * Another problem: The controller is not keeping proper time. Water is essential to the quality of a lawn. If you want your lawn lush green, you must ensure you give it early and deep watering as needed. A sprinkler system does a great job, but it is often expensive. 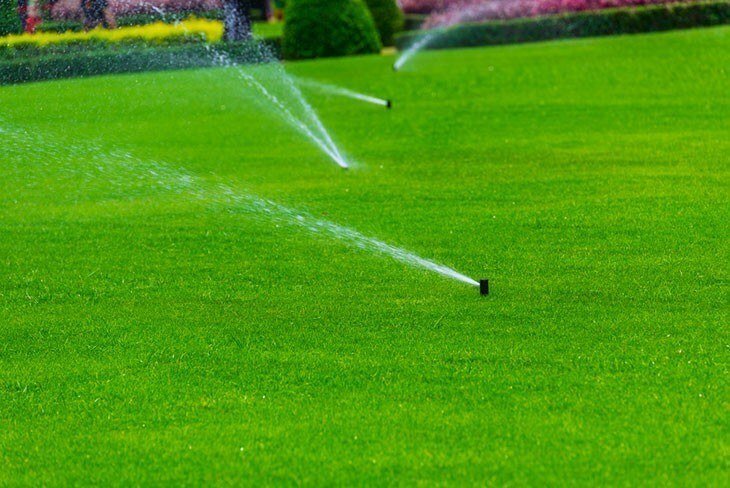 But, is it possible to water lawn without a sprinkler system and still achieve the best out of it? Of course, you can! You are about to mast a few tips on how and when to water your lawn so that it receives an adequate amount of moisture for a healthy grown. 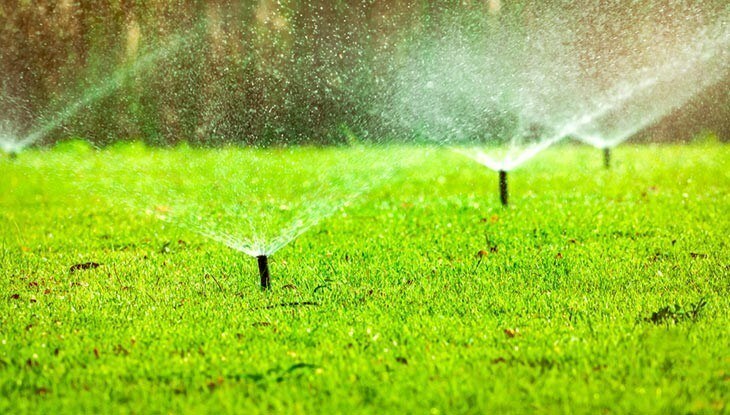 You will also learn the best way to water your yard without a sprinkler system. Before I delve further into this topic, there are a few things you need to learn about watering your lawn. For instance, you should know the best time to give the grass water. It is also crucial to understand the average amount of water variety of grass in your lawn needs to grow optimally. What Is The Best Time To Water Lawn? An overwhelming majority of homeowners prefer watering their grass early in the morning. It is the most convenient time. A few others do it late in the evening when they are back from work. According to experts, watering plants early in the morning allows the plants to make good use of the moisture. Air temperatures are lowest in the mornings and evenings. Unlike late evenings, there is not much wind blowing. The cooler temperature and lack of blowing gale ensure the water droplets stay on the leaves and soak the soil more adequately. In the evenings, droplets of water tend to cling to grass blades well into the night. This can result in serious lawn diseases. With water droplets on leaves at night, fungi get the optimal conditions necessary for their multiplication. Thus watering late evening could be a death sentence to your lawn. It is best water your yard between early in the morning, preferably between 4.am and 10.am. So, what can you do if your work schedule does not allow you to water your grass in the am? Well, rather than putting your lawn at risk of infection and disease, you can wait until the weekend to do it. How will this affect your grass? An expert recommendation is to saturate your soil with eight to twelve inches of water. To provide a square foot of lawn with one inch of water, you will need little over half a gallon (precisely 0.623 gallons). Keep in mind that specific condition such as extreme hotness and strong winds can increase the water requirement of your lawn. 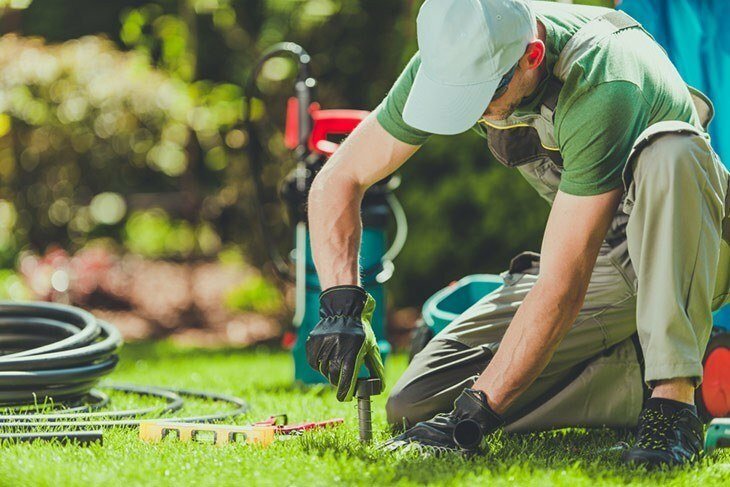 To check if your lawn receives an adequate amount of water, push a screwdriver or anything that can act as a probe into the soil. The probe will penetrate with easy if the soil is well moist. If you encounter resistance, your lawn most likely needs more water. A garden hose has many uses. If you cannot afford a sprinkler system, you can just use a garden hose featuring a nozzle at its end. What you have to do is stand on one side with the nozzle pointed towards the part of the lawn you wish to water. The process may be slow and tiring if you have a large lawn. A smart way is to divide your yard into manageable sections. For example, you can mentally divide your yard into 4-7 parts. This way, you can water a single segment each day. Thus you can spend your watering time in a single section giving it a proper soak before heading to the next part. If seven sections, you will need a week to go through the entire cycle. Once you are done with the last section, return to your beginning point. A good recommendation is to go with a few but large size sections. It will help you determine how long your lawn can thrive without water. Once you establish the water need, you can then adjust accordingly by increasing the number of sections but with diminished sizes. Another determinant of the number of sections is the prevailing weather conditions. In summer and other hot months, you might want to have fewer sections for more frequent watering than autumn, spring and winter months. When using a garden hose, make sure you direct the water as close to the ground as possible. The aim is to ensure no much water carried away by wind and evaporation. If you choose to go with the hose method, then you must ensure you buy the best garden hose that efficient, easy to use and water saving. An irrigation system is an excellent alternative to an automatic underground sprinkler system. The system operates via a series of small tubes placed strategically on the lawn area. A sprinkler system will throw tiny droplets of water into the air. Such droplets will be lost to wind or evaporated before it can seep into the soil for the benefit of grass. On the contrary, an irrigation system’s tiny tubes deliver water directly to the soil. The problem is that such systems can be costly, sometimes even more expensive than specific automatic underground sprinkler systems. The irrigation system may be slow and time-consuming. 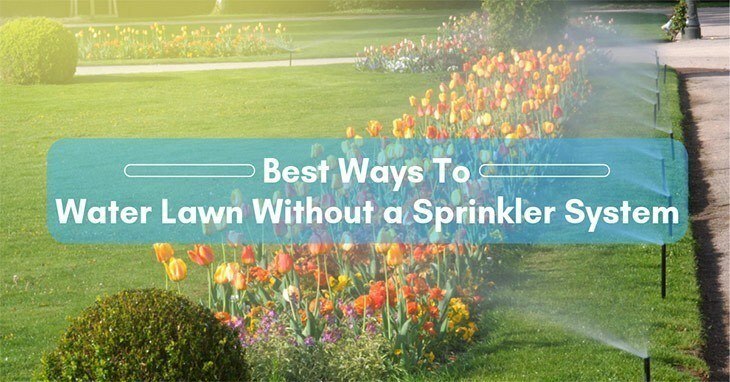 However, it could be the easiest and most efficient way to water lawn without a sprinkler system. With irrigation systems, the amount of water you will need depends on the soil type. Such systems come with a valve that allows you to regulate water flow. It is a good idea to let the system run through the night as daytime watering will lead to water loss through evaporation. This requires just a little bit of ingenuity. A decent tutorial on making a DIY sprinkler system is beyond the scope of this article. However, I can assure you that the process is simple and straightforward. You can actually use locally available items and still get a convenient, practical and dependable sprinkler. The items you will need are a garden hose with valve, a sprinkler timer (often sold separately) and all metal impulse sprinklers. 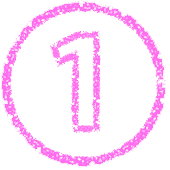 The timer will help you program your DIY system to work much like the expensive automatic sprinklers or traveling sprinkler. Online resources are available to guide you through the setup process. A hover wand system attaches to your garden hose and runs in parallel fashion to the ground. The arm that dissipates water features a long tube with tiny holes drilled into it. The pressure that comes from your hose will force the water downwards in a jetting fashion. There is a handle extending towards the soil similar to a hockey stick. The handle lets you stand upright while the system is dissipating the water to 10 to 12 inches above the ground. The force with which the water dispenses helps to force it into the ground faster and more thoroughly then both drip and sprinkler systems. Some practices will improve the efficiency of watering and enhance the health of your lawn even if you do not install a sprinkler system. Scheduling and controlling water distribution for your yard can be difficult. So, it will be vital to ensure your grass is well prepared to receive its water supply. You achieve this by mowing your grass to just about 2” tall. This height is optimal because it leaves behind young grass that is aggressive and roaring to go. The grass clippings, if not collected, will act as organic mulches. This will lead to the increased ability of the soil to retain water. The clippings block heat from reaching the soil and reducing evaporation. Therefore, your lawn will remain moist for long leaving you with only a small part to play. This will make your work easier even if you have to do it manually with a garden hose. Another important tip is to know the characteristics of your lawn. What is the predominant grass type in your lawn? The kind of grass will determine the type of care it needs. Some grass types require too much water. Garden hose method, in that case, may not supply enough water to keep them healthy. The size of your lawn also matters. It may be impractical to sprinkle water on the two-acre grass manually. Talk to lawn experts. They will show you how to make the most out of your grass. According to my knowledge, those are the best ways to water loss without a sprinkler. The most important thing is that you give your grass optimal conditions to grow lush green and healthy. 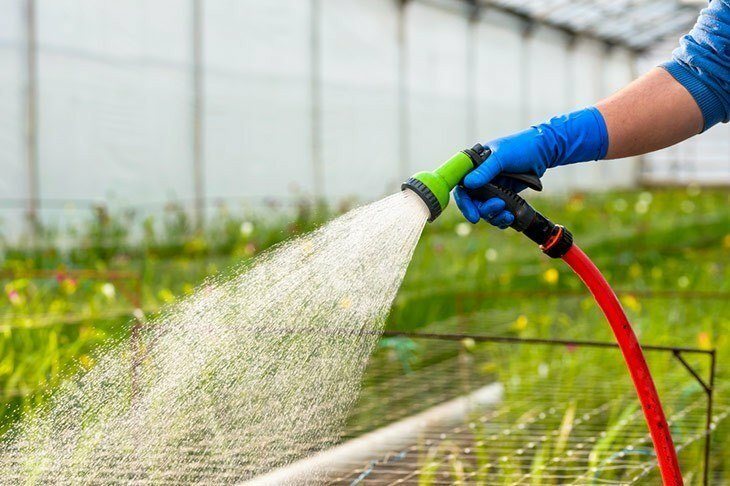 Manual watering using garden hose is perhaps the cheapest but may not be the easiest thing to do. An irrigation system may be expensive initially. Once you install it successfully, the system will require very little in terms of maintenance. Hover wand system is also great. DIY sprinkler systems are highly affordable, but they need some creativity. Whichever you choose, ensure your lawn receives optimal water at all times. If you choose indoor gardening to grow plants, a few important factors you need to take into consideration. Humidity is one of them. In this article, we would love to tell you about how to increase humidity in a grow tent. Apparently, grow tents provide potential opportunities to grow plants even in any weather condition. Yet, most of the indoor growers focus on other growth factors such as pH, system cleaning, pesticide management, moisture etc. Eventually, many of them forget about humidity. This article aims at improving ideas about its role in getting healthy plants. Also, we will show you the ways to follow increasing the humidity level. 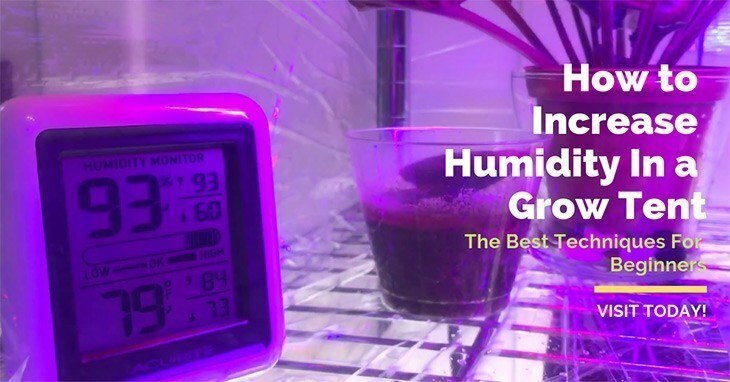 If you are serious about indoor gardening, it requires for gathering knowledge about the definition of humidity. In fact, the air holds a certain amount of water vapor. It is measured in RH (Relative Humidity) unit. Again, a hygrometer is widely used to measure it. Lowering humidity in the grow tent leads the plants to poor growth. However, low moisture happens in getting the plants into exertion of pressure. As a result, the plants can’t grow and ends up resulting in death. Moreover, lower humidity level makes the leaves of plants to get dried soon. Number of insects as like as mites, molds etc. would make the best advantage of this condition and attack the plants. If enough humidity is missing, the surface mostly creates absorption on the roots. Consequently, the leaves will get desiccated for want of enough nutrition. To increase humidity in grows tent, Ideal humidity level is important for your pants to grow peacefully without any hassle. 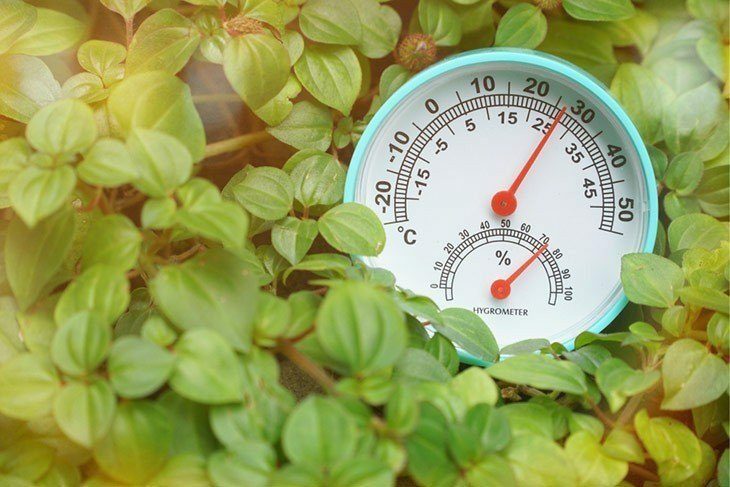 A study shows that about 60% relative humidity needs to be gathered for suitable growth of the plants. But is that too easy when you just begin your journey with indoor growing? 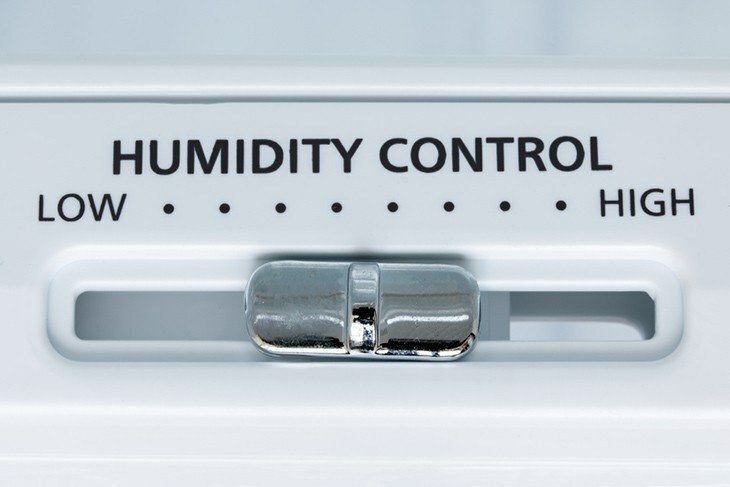 We will ultimately show you the ways to increase humidity with this article. The ways of how to increase humidity will make you learn it. The following list will be helpful to gather knowledge about it. Apparently, warm air is not so dense enough compared to cool air, right? When you discover the rising temperature inside the grow tent, definitely the air is likely to lose the capacity to retain water. That ultimately directs to the lack of humidity. Lower temperature means that the air is moist relevantly. In that case, air holds a significant amount of vapor. Raising humidity in the grow room will start when you ensure reducing the related temperature. By lowering the temperature, you help the plants to flourish inside the tent with healthy growth. Another effective way to follow is to lower the intensity of UV light. This relevantly decreases the hot temperature. Nevertheless, teenage plants won’t require much intensity of light. So, never get worried about it at all. A swamp cooler is another helpful way to help in cooling the air. This device plays a vital role in increasing humidity when the temperature is on the rise. If you want your plants to get ideal condition for growth, it requires optimum humidity for grow tent. Use a humidifier in it. Are you getting worried about the money cost? You can get it at a very reasonable price from any popular online marketplace. In fact how humidifier works in increasing the humidity? It generates a cold mist that is conducive to the growth of the plants. Generally, you will find a humidifier engrossed with water vapor. When needed, the vapor emits from the base and makes the surrounding filled with moisture. Hence, make sure the humidifier in grows tent needs not to be too much action in releasing vapor. Otherwise, it draws extra problem by creating an uncontrolled situation inside the grow tent. Excessive humidity is not good at all for the plants to grow on a regular basis. Use a dehumidifier if the situation goes out of your hand. Above all, you must keep the humidity level in an ideal state for any best grow tents. For example, humidifiers for 4×4 grow tent needs enlarged space for holding more water. 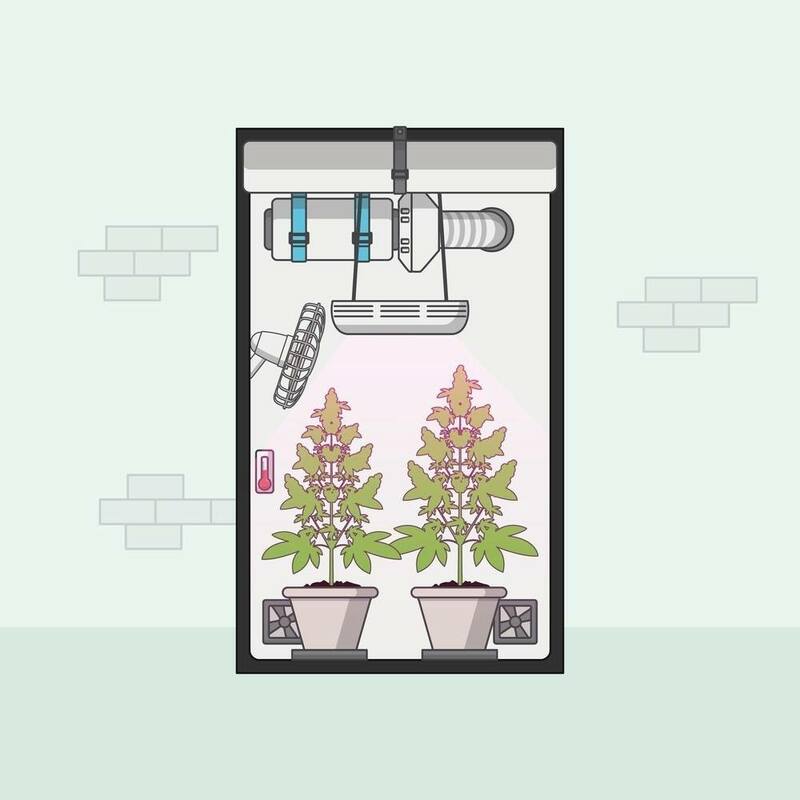 When you decide to buy a humidifier, the best humidifier for grow tent has a large tank with a larger amount of water capacity. The humidifier which is not raising humidity should be replaced as soon as possible. This is an effective way to raise humidity. When you increase the number of water resources inside the grow tent, it definitely gets you gain more advantage in reaching your target. Place a water tray or sponges in places wherever possible. Put it beside the passive air holes. Moreover, putting damp sponges is another tricky way to follow. While the temperature rises, it evaporates. That’s how the moisture is going to raise the humidity. The heat generates from the ultimate air-conditioning mechanism will convert in to evaporate water. Be sure about using fresh and clean water. Otherwise, harmful bacteria might develop and leaves bad effects on the plants. To raise humidity, you need to focus on fan setting well. Apparently, it helps in managing the adequate humidity inside the grow tent. The circulated air is equally distributed for the welfare of the plants. Moreover, you need to ensure the perfection of air circulation. Another benefit from it is to the prevention of harmful bacteria or mites that is ultimately a big threat to the plant's healthy growth. Make sure the fans are circulating air in moderate speed. This is helpful in processing air circulation smoothly. In addition, the cool air thrives to retain the moisture well. Remember that the high speed of the fan is not too good for the plants. Ultimately it results in making the air dry soon. Apart from it, higher speed leads the plants in dehydration issues. The process makes the air cool and regulates the entire indoor gardening retain adequate moisture. If you are looking for getting another tricky way for increasing humidity in a grow tent, this one is usually helpful for you. Remember, larger plants can widely contribute to increasing humidity well. Now you can ask me how? The process is very simple. Bigger plants go with the respiration process. The wider leaves of them release their last product along with more water vapor. Eventually, the younger plants can retain the vapor and can grow well with the moderate humidity. Mature plants significantly elaborate on the improved root system. Losing water through the bigger stomata will raise the relevant moisture inside the tent. Remember not to make a gathering of too many larger plants. This can seriously hamper the younger plants from getting enough nutrition. Tips: Some important criteria to choose to buy best led grow lights 2019 to save the money. Raising too much humidity never goes well for the plants. If it happens by any chances, some measures you can take by knowing how to control humidity in a grow tent. A dehumidifier widely includes the values in lowering the raised humidity well. Drain the excessive moisture inside the tent with it. If you overwater the plants, it will significantly go with extreme humidity level. Moreover, we should ensure the recommended humid level for the regular growth of plants. If the humidity reaches over the recommended level, try to minimize it by adding more ventilation. Add a number of fans inside the grow tent and takes it to the correct level. We have mentioned before that low or high humidity is not going to be so suitable for the healthy growth of plants. 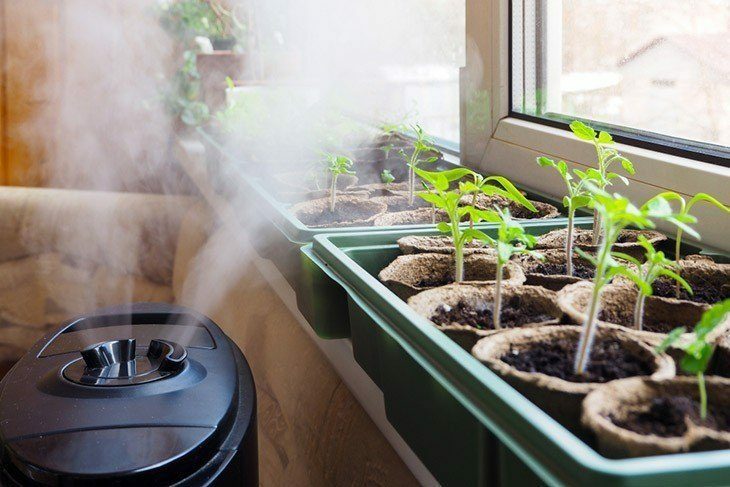 Extreme Humidity would create more hampers in your indoor gardening. It contributes to making an ideal environment for the microorganisms like mold or mites. Hampers in offering efficient transpiration of the plants. Extreme humidity plays a vital role to generate the growth of bacteria highly. It weakens the root to absorb adequate water from the soil. Photosynthesis process highly gets clogged for it. For any growers, it is so important to keep raising the humidity to control the plants well. Now you have come to know about how to increase humidity in a grow tent with this article. Thankfully, it includes more other information to enrich your knowledge. I hope that you will be successful in indoor gardening even if you are a newbie. From now on, stop watching any nightmare about your loving plant's healthy growth. Hope all should come in a well set up. With the approach of the autumn season, the trees start shedding their leaves. You find debris and dry leaves on the surface of your driveway, yard or garden. You may have a manual rake in your stock to remove those leaves. However, to make the task easier and faster, you can purchase a leaf blower. 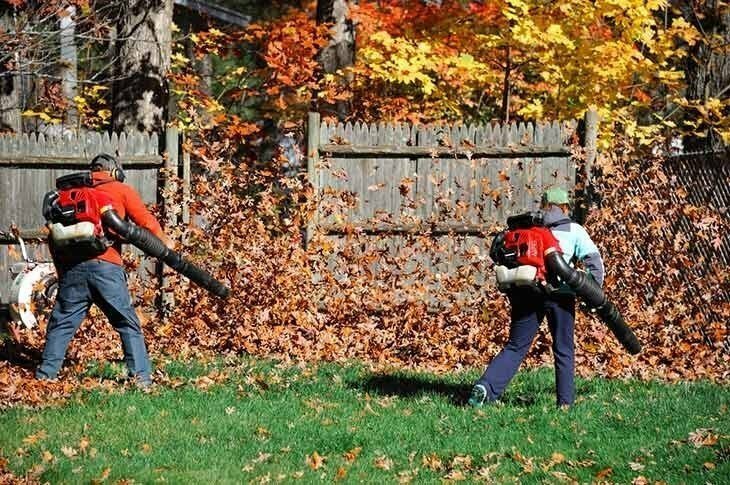 Based on the usage of the power of the leaf blower, we have found two types of models- Electric and gas types. Several brands have released their gas leaf blowers. 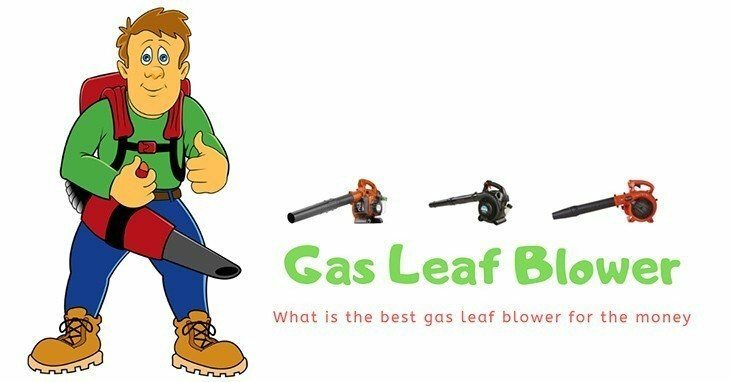 So, what is the best gas leaf blower for the money? By assessing their design and features, we have categorized them in various ways. 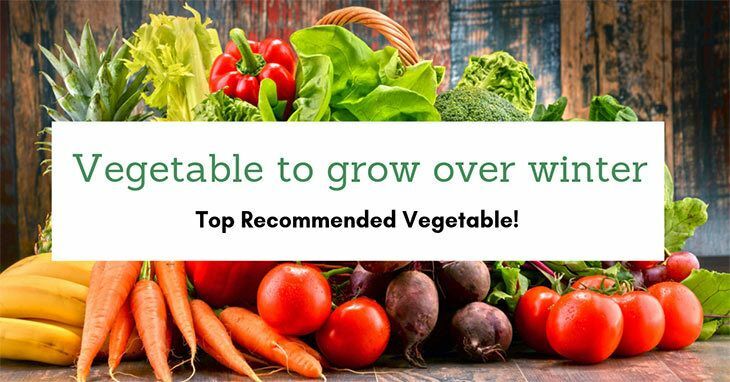 Following a diet based on as many whole, fresh foods as possible while avoiding fast foods, processed junk and any foods that are high in sugar, is one of the best things you can do for your health, but many people mistakenly assume that vegetables can’t be grown in the winter. Fortunately, that’s not the case. Just because the cold arrives doesn’t mean you can’t have fresh produce, in fact, some are in their prime during this season. That’s good news for those who just bought the perfect home in New Jersey with room for a garden. Laser lights add extra décor to the house during the festival season. It looks dazzling when it is creatively installed in your outdoor area. You can install these outdoor laser lights without spending too much time. There is a variety of colorful laser lights in two standard colors red and green. With a click of a button, you can switch on these outdoor laser lights from within your home. 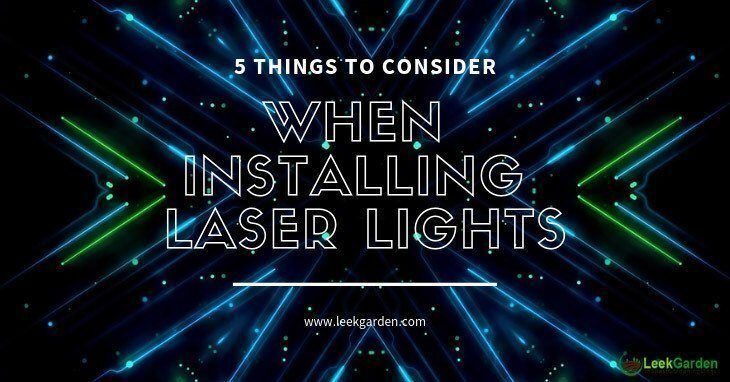 Nowadays, most of the laser lights feature a built-in timer which helps you to preset the time in which the lights must be switched on and the time to automatically switch off. You can use laser lights for any special occasion to brighten the mood as it provides an amazing party effect with rapid red & green laser dots. You have to take care when choosing laser lights as the wrong choice can cost you money & frustration. Planting near a septic system is problematic for many gardeners. 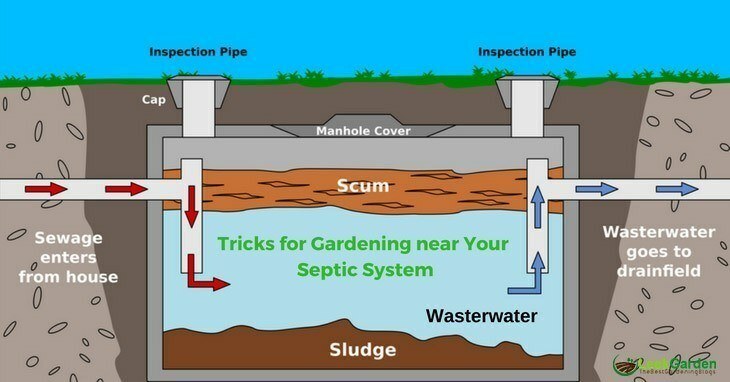 It is important home gardeners understand how septic works, how close to the system leach field and what you can safely plant and what types of plants to grow. With a little homework, you can safely incorporate your septic leach field into your overall garden design with good results. When designing your home garden, LeekGarden recommends using living plants to create divisions and boundaries. This is especially useful to help mark out the area around septic drain fields and mark where it is safe to garden plants and trees that might harm the septic system. Landscape companies around the world have made it a standard practice to utilize riding lawn mowers in their businesses. Electric riding mowers are becoming more famous for residential homeowners too. Compared to the manual push mowers, electric riding lawn mowers have made it a lot easier for homeowners to manage their yard. 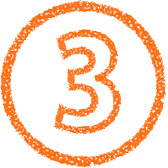 However, the only question is which is the best electric riding lawn mower? 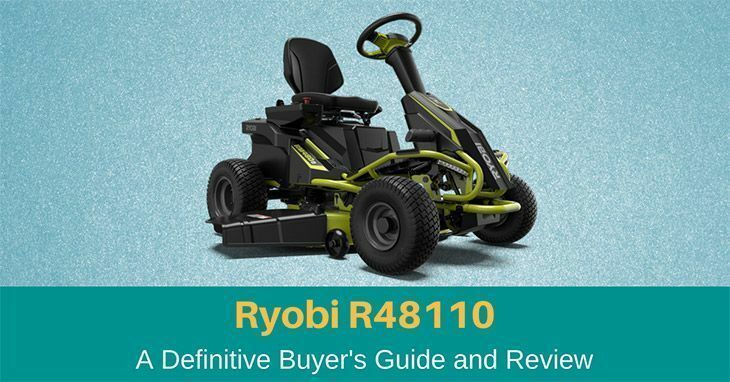 Here, I will tackle one of the most sought-after products when it comes to an electric ride-on lawn mower. I would be discussing its features, benefits, pros, and cons, and of course, I will provide some other alternatives aside from this best product. So, continue reading fellas! Is It Backed Up By A Warranty? My Lawnmower Is Damaged, How Can I Fix This? 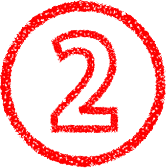 How to Maintain Your Electric Riding Lawn Mower? What to Do If the Mower Won’t Start?